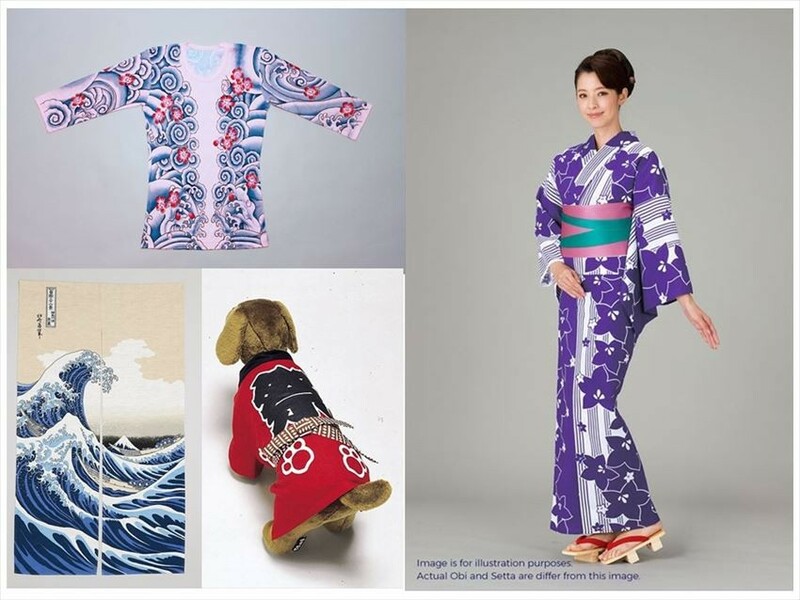 KIMONO for Your Doggie? Hokusai Drawing at Your Home? Japanese Tatoo T-shirt? Incredible Items Found HERE! If you are fancy with Japan stuff, probably you would wish to dress up yourself with kimono or yukata and take a nice picture, or purchase a Hokusai drawing at least once, right? FUN! JAPAN Team has discovered a website where those kinds of items are sold, and where is far beyond your imagination!! 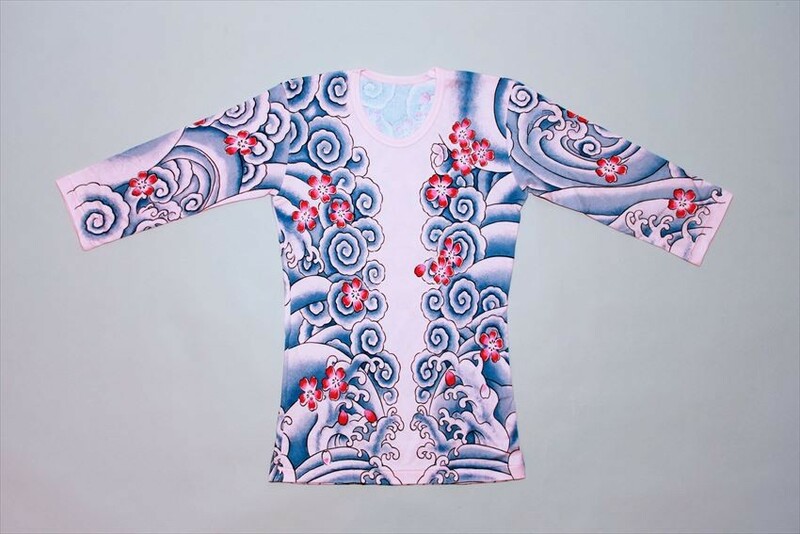 You can even find the T-shirts with Japanese traditional tattoos drawn on it. Since you can buy it by online, you can enjoy purchasing all the original products even you are staying in your country. 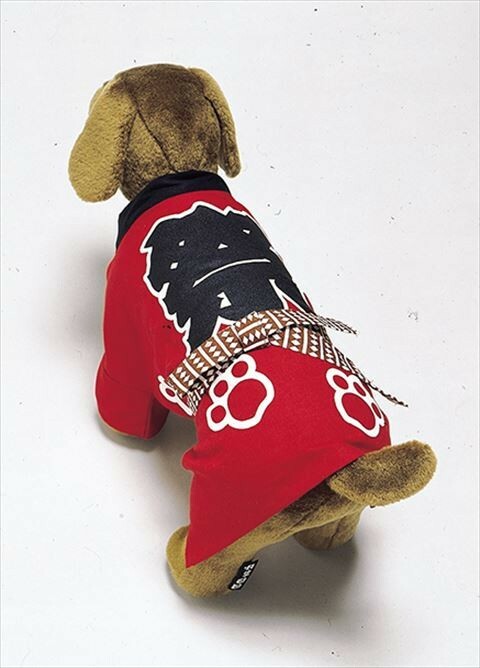 It is not a real kimono, but a clothing which is similar to a kimono and this “Hanten” is specially designed for a doggie. Usually “hanten” is worn to prevent coldness, however some modern Japanese enjoy wearing it in indoor during cold days. In other words, it is a clothing to warm body. It is such a good prevention to dress up your doggie with this clothing in air-conditioned room to prevent it from catching a cold. Even if your doggie doesn’t like to wear this, anyway this mini size clothing is cute as a decoration item! 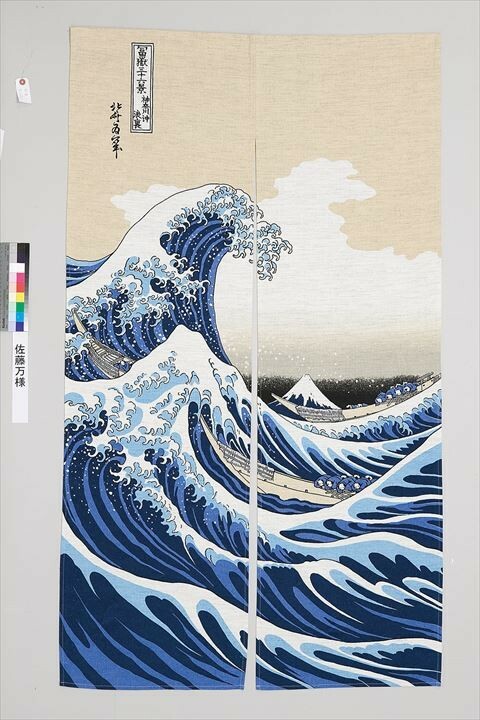 This “noren” is a curtain which the famous wave and Mountain Fuji drawn by with the Hokusai are printed. It will be a perfect item to modernish your room and make your room more stylish. A “noren” is normally used to hang at the front of the shop or at the the boundary of the rooms (hang at the door) for sun shading or as a blinker. At the entrance of a Japanese shop, a “noren” with the shop name written is hung to indicate that the shop is in operation/open. By just wearing a T-shirt, it will look like a tattoo drawn on your body! Since this item is easy and simple with a reasonable price, you may want to get one for yourself? This website is actually a Yukata Online Shopping! 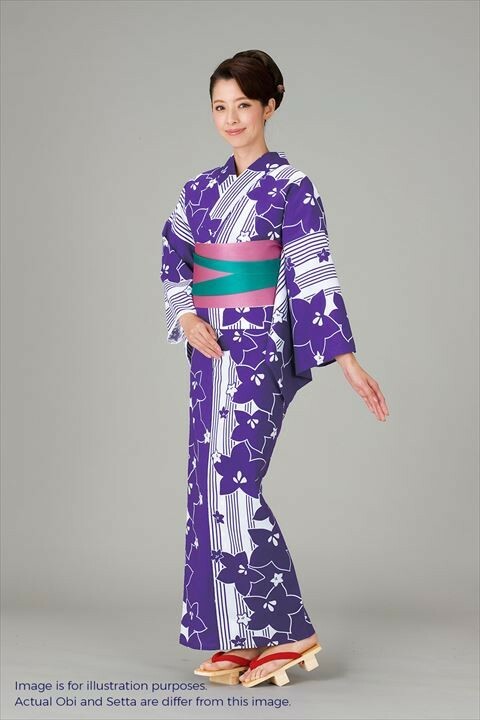 In fact, this website is managed by a yukata online shopping. The shop has varied sizes and patterns for the different needs, from classic patterns to modern patterns. Since the website also provides detailed guidance on how to wear Yukata, you can buy a Yukata, enjoy wearing yourself while staying in your own country!